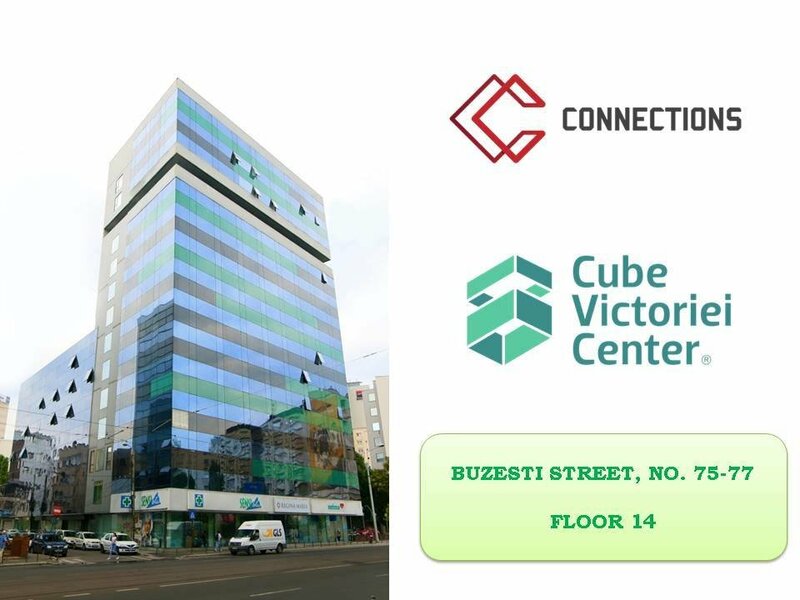 Connections is a digital transformation company, founded in 2005, in Bucharest, now having also offices in Belgrade (Serbia) and Sofia (Bulgaria). We offer businesses the possibility to improve and align with current digital trends, by using technology tools to boost their strategically KPI and adapt to global market challenges. 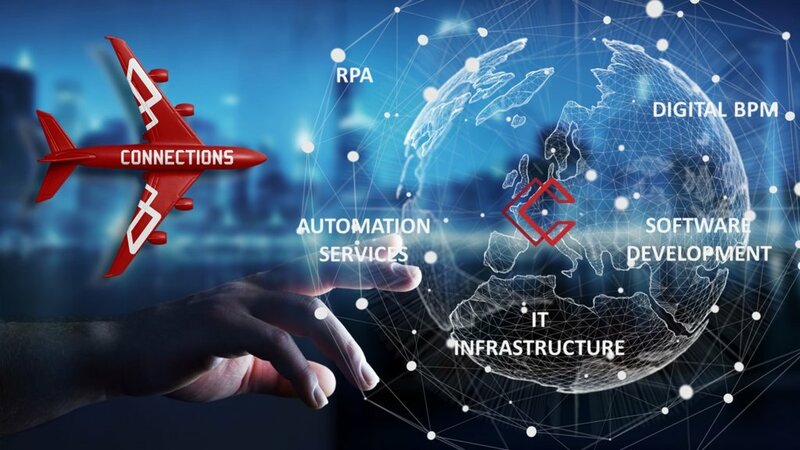 Since 2017, Connections, the business consultancy services company based in Romania, has been focusing on expanding, consolidating and certifying the company’s team of professionals and RPA capabilities, exclusively on UiPath solutions.